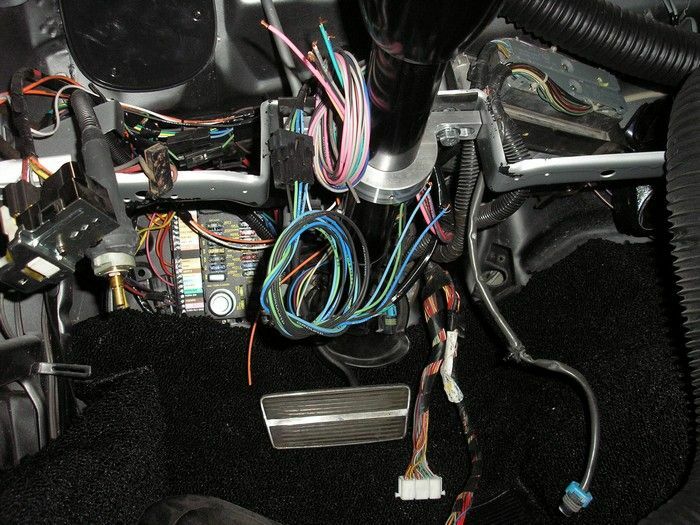 For older cars a complete replacement of the wiring system can be the most cost effective choice. 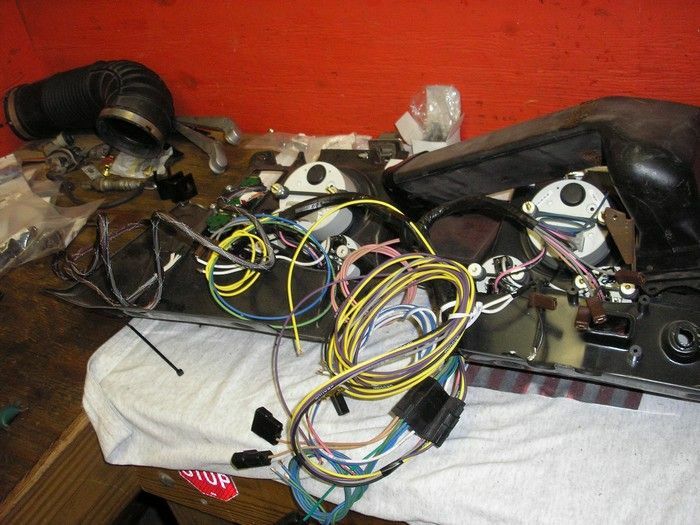 Old deteriorated wiring can be a continuous cause of burned out light bulbs and other costly problems. 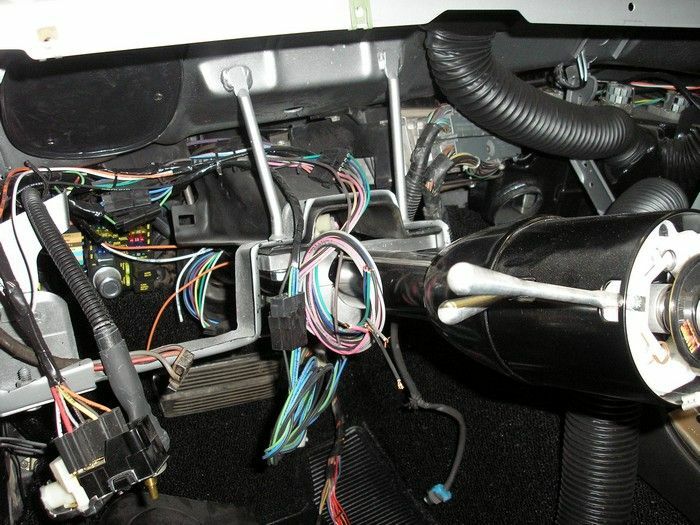 A wire harness replacement would prevent any of those annoying intermittent malfunctions that sometimes happen with older cars. I'm not talking about only the wiring under the hood. I'm talking about every wire in the car - bumper to bumper and top to bottom. Such a job is not as complicated as it sounds, for an experienced specialist, and can often be done in a few days. 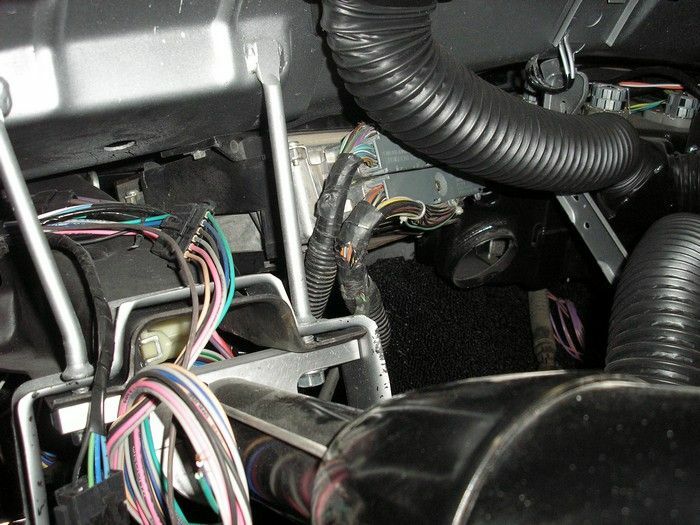 In the process of installing the Painless wire harness in a 69 Camero.